With the wall thickness and roundness measurements in star wheel inspection machines, a fast measuring rate is required in order to support the ongoing process. 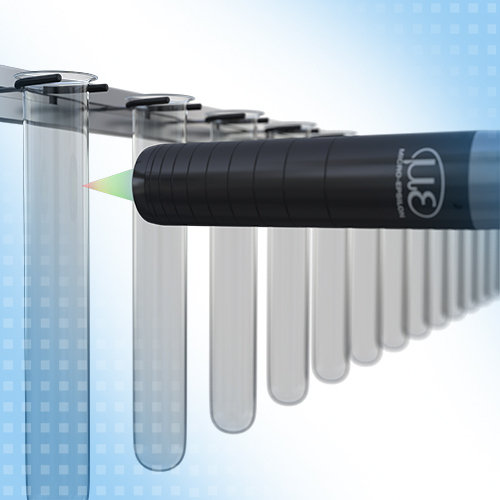 Micro-Epsilon’s confocal chromatic measuring systems provide a high measuring rate and fast exposure time control. This also enables the measurement of thickness when the glass colors vary.